1. rm -rf CommandThe rm -rf command is one of the fastest way to delete a folder and its contents. But a little typo or ignorance may result into unrecoverable system damage. The some of options used with rm command are. 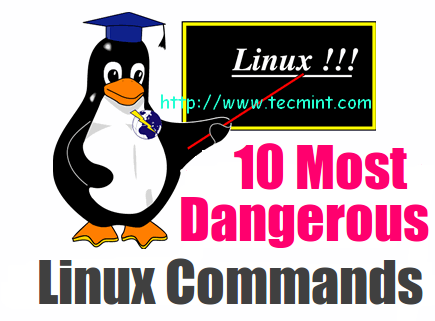 rm command in Linux is used to delete files. rm -r command deletes the folder recursively, even the empty folder. rm -f command removes ‘Read only File’ without asking. rm -rf / : Force deletion of everything in root directory. rm -rf * : Force deletion of everything in current directory/working directory. rm -rf . : Force deletion of current folder and sub folders.